Hello, I'm Nyoman Suandita. 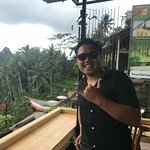 Your Bali Private Driver & Tour Guide. 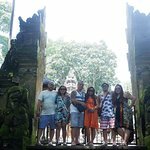 I am a professional private driver and tour guide from Bali. My team and I will offer you the best private tour service on the island. 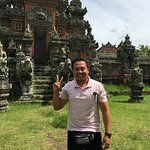 Nyoman is one of the most knowledge drivers I’ve met in Indonesia. 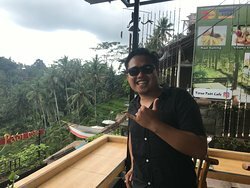 He knew all the best spots in Bali – especially around Canngu, Ubud and Tanah Lot. 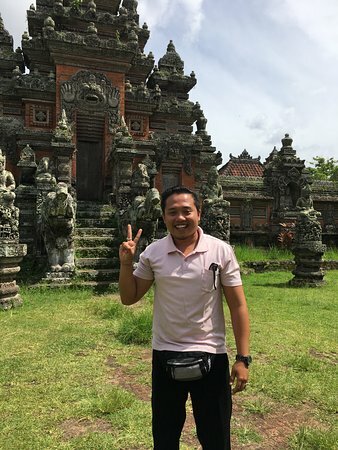 Nyoman speaks great English and we had amazing conversations during our all-day adventure. Thank you Nyoman! 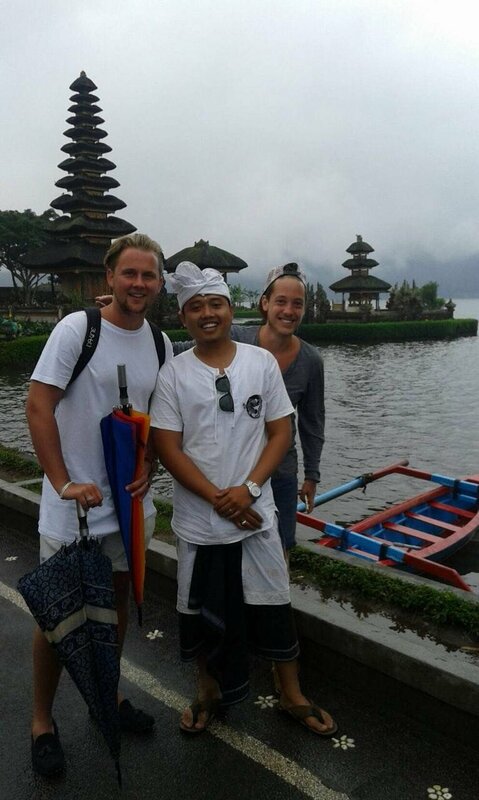 Nyoman is a really good Driver, with good communication skills, very friendly and reliable. 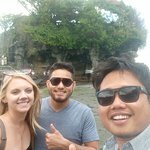 I'm glad we have met him in Bali, the tours around the island and Ubud were absolutely great. 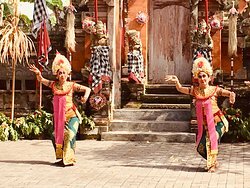 Booked a transfer from Canggu to Ubud at our hotel and were pleasantly surprised. 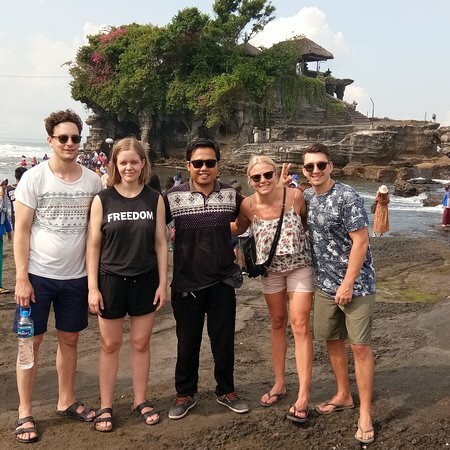 We were able to stop at Tanah lot, a rice terrace, and a coffee plantation on the way. Driver was so friendly and knowledgeable! 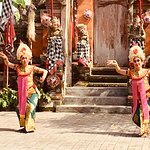 Especially for first time visitors Nyoman will be the best choice. 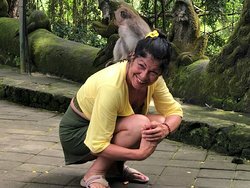 He helps you with every question and can always tell you interesting stories about Bali. 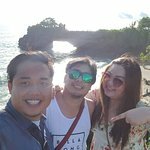 Next time when I am in Bali I will contact him again. 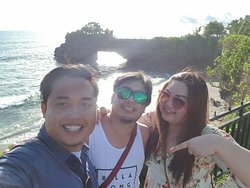 Nyoman is a reliable, friendly and accommodating driver. Nothing is too difficult and he’s always in good spirits!! He will never try and rip you off and will always have your best interests at heart!! Thanks for everything Nyoman!!! 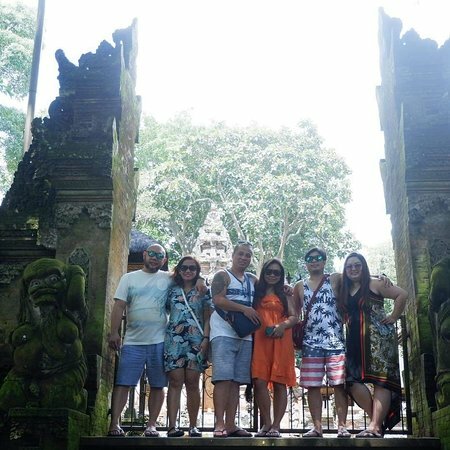 Get quick answers from Suan Bali Private Driver & Tour Guide staff and past visitors.